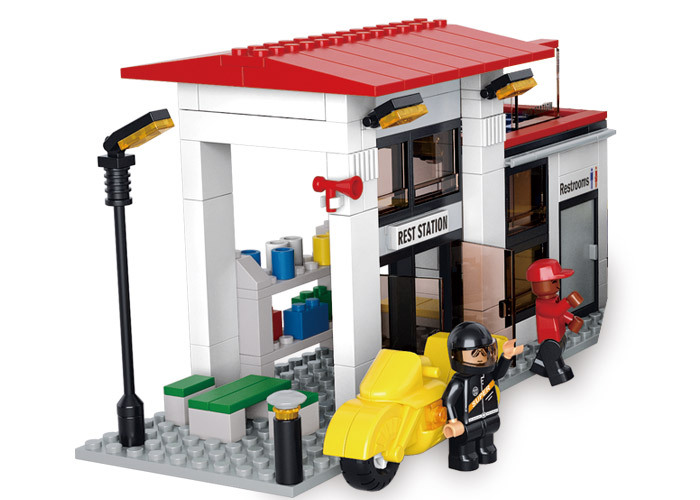 City Popular Toys Alternate Block toys brought by Sluban India ensures that remaining indoors is no more a boring task for your kids. 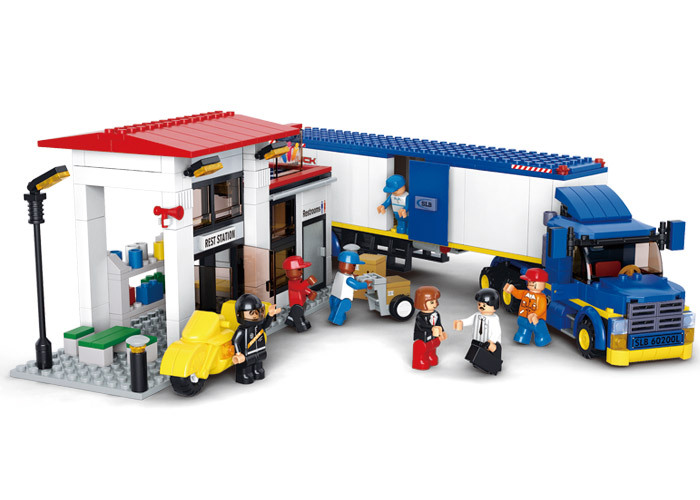 With its range of amazing games based on building blocks, the brand is a sure hit among European kids. Sluban India is offering the same quality of building blocks based games, compatible with Educational Toys building block games at a highly discounted price. Now your child will not complain for staying indoors. 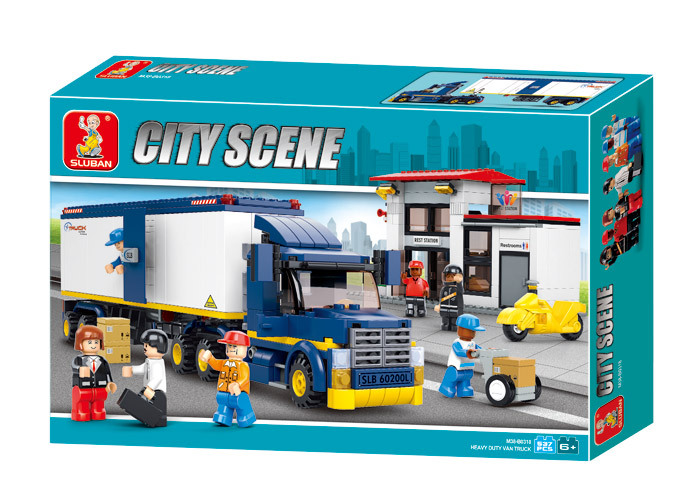 This set of Educational Toys toys is part of Town theme to let the children build their city of dreams with fun. This set of building block toy is made of non-allergic plastic completely safe for young child. 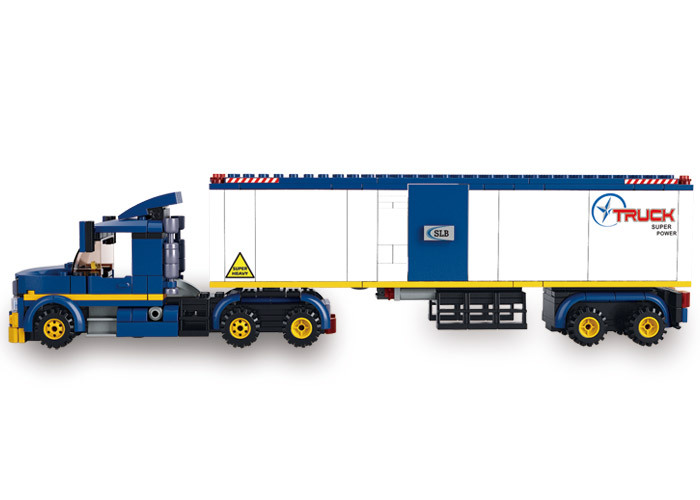 Sluban city theme based set of building brick toy is available in white, blue and red colors. It is complete assortment of toys that gives the game true look of a city built by your kids.